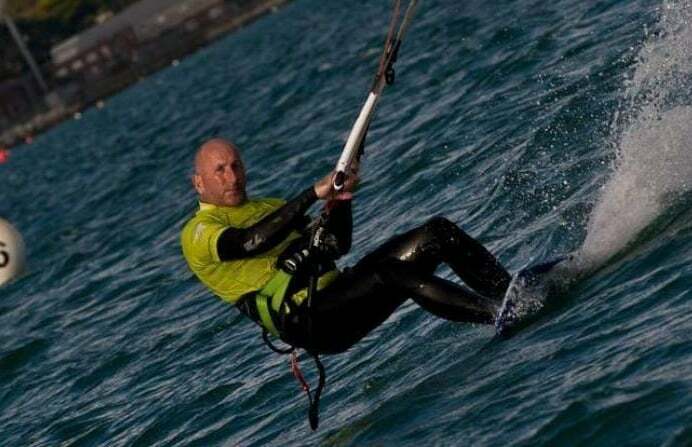 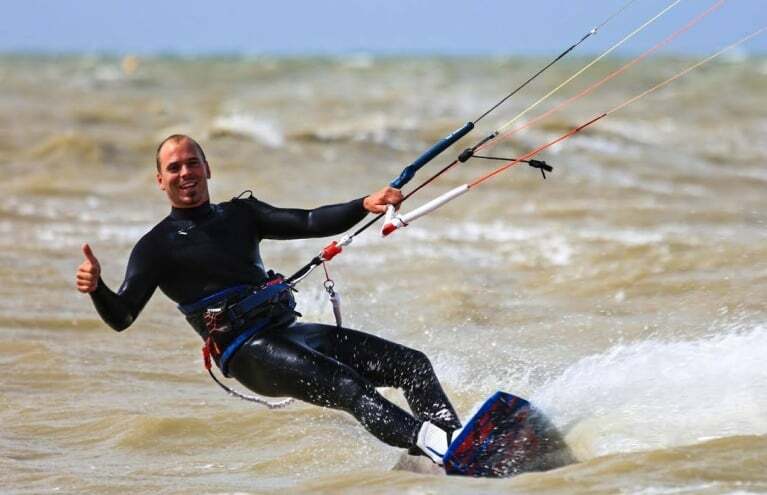 The wind is a powerful tool, and humans have learned to harness it to invent exciting and innovative extreme sports, ranging from kitebuggying to kitesurfing! 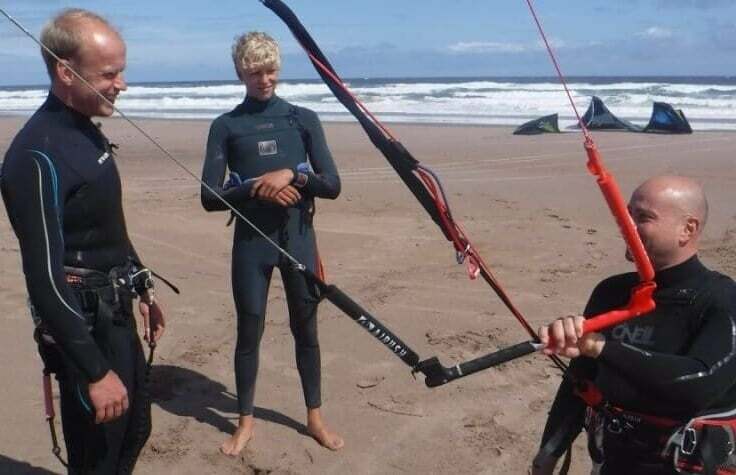 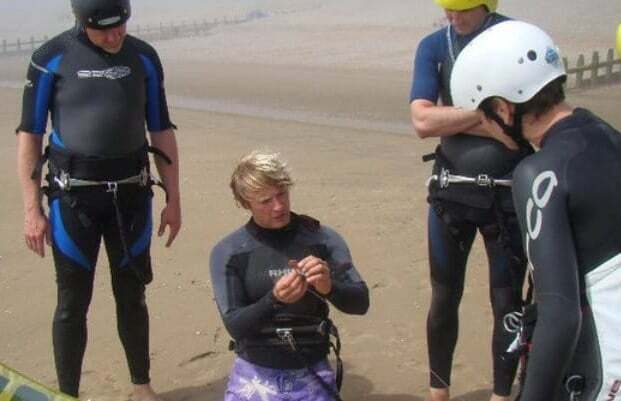 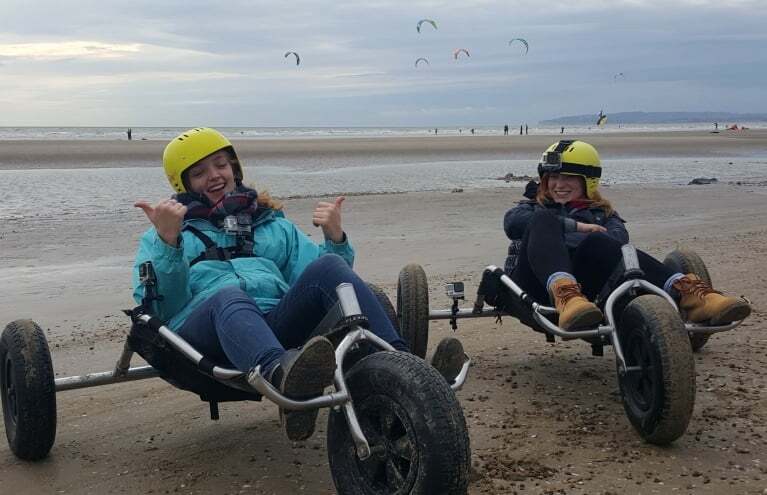 With several picturesque locations across the UK and professional instructors at the helm, a kite sport experience day is guaranteed to teach you new skills, get you enjoying the great outdoors, and try something totally unique! 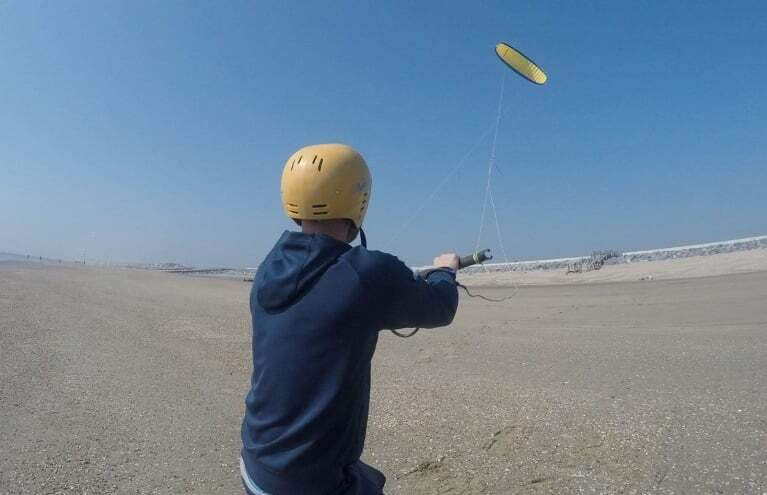 Harnessing the power of the wind with huge kites to race through the land, sea or air has quickly grown into some of the most popular extreme sports around today. 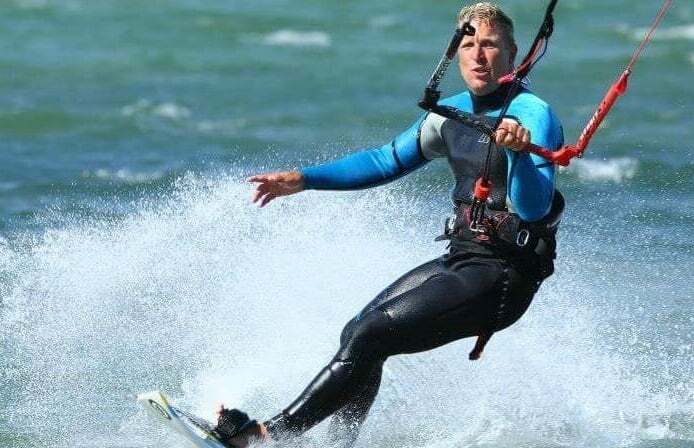 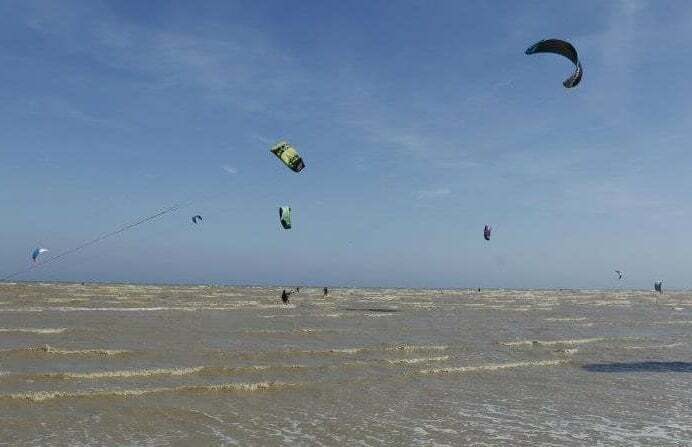 Kitesurfing, Kitebuggying and Kiteboarding are among the most popular kite sports today, encompassing high speed, big aerials and even bigger fun! 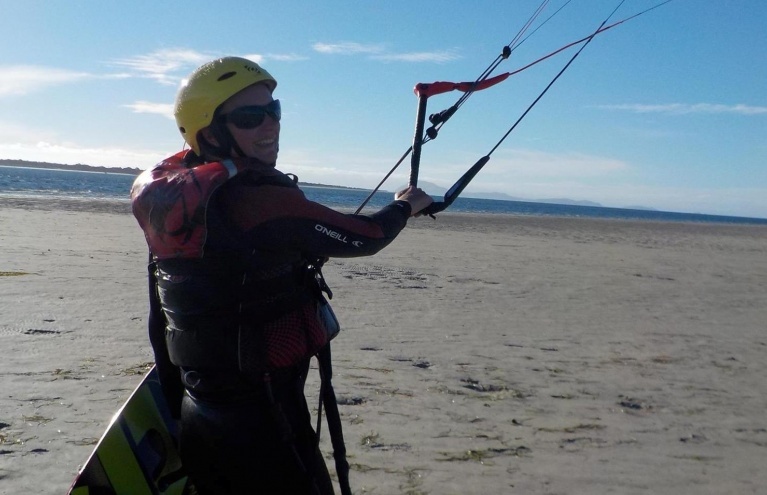 With one for two day courses available for most kite sports, learning to use the wind to fuel your adrenaline rush had never been so easy. 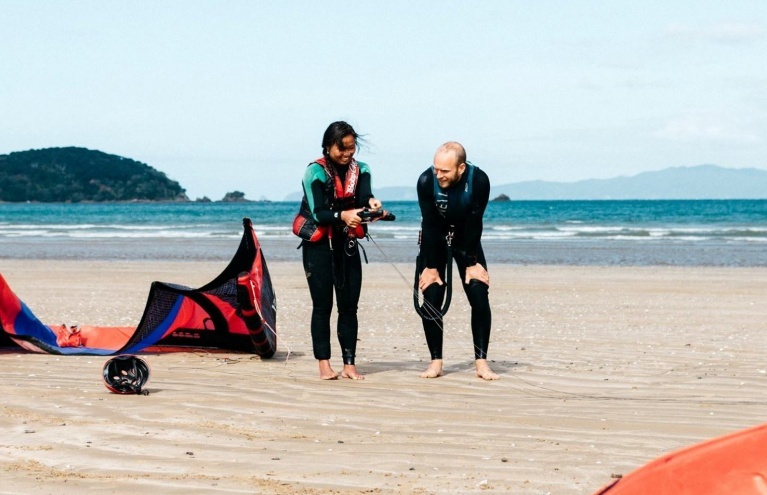 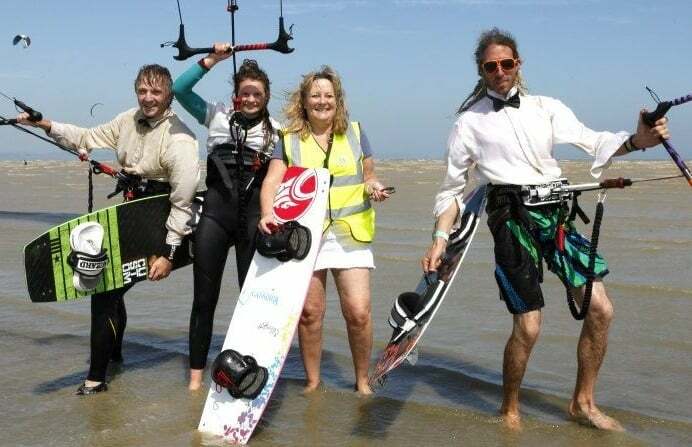 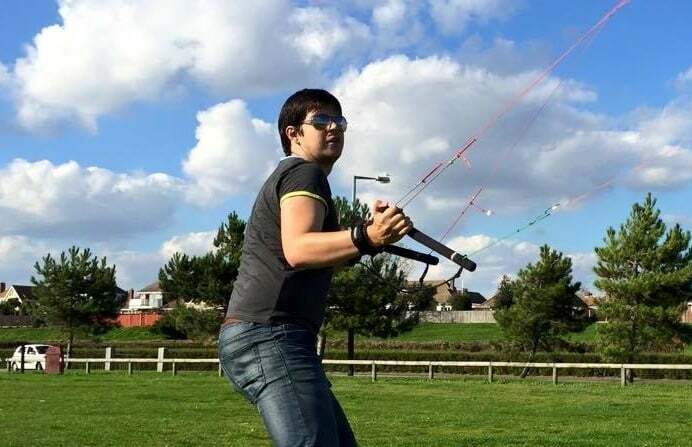 Kitebuggying, like most other kite sports, has grown in popularity massively over the last few years as extreme sports fans want to branch out and try new and exciting sports. 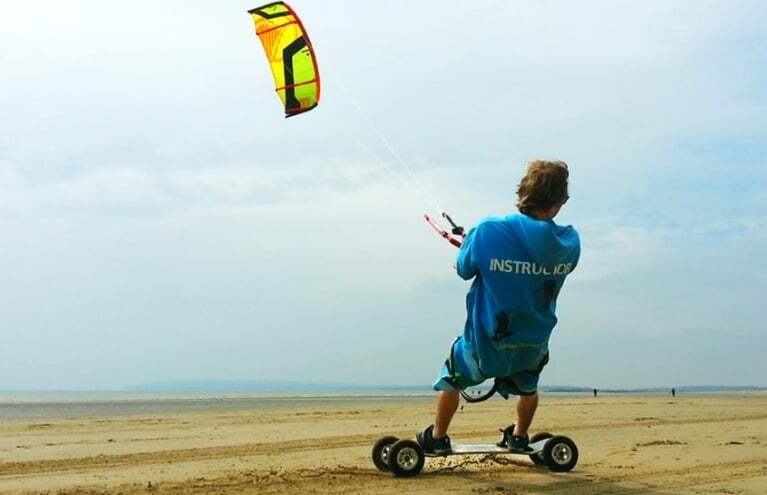 The purpose built vehicles are steered by the front wheel with the rider sitting centrally in the seat and controls the speed and direction using a mix of the steering wheel and the kite. 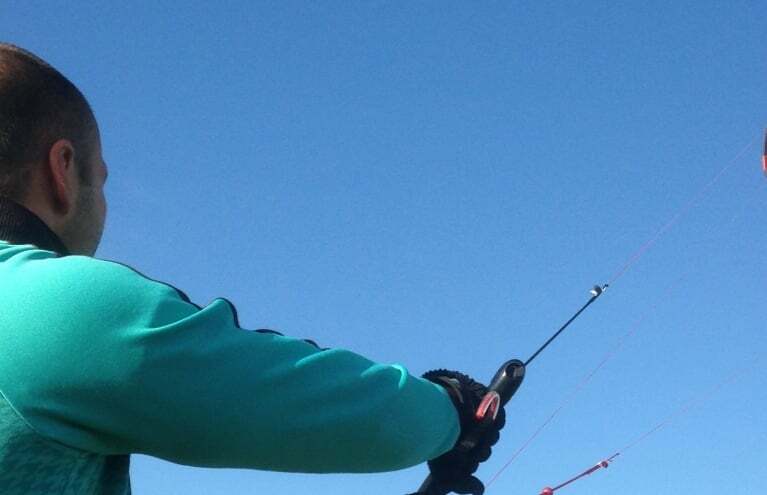 Using large power kites up to 12 metres across, riders can very easily reach high speeds and the experiences we offer will be a great introduction to the sport.